Through an anointed ministry spanning over 30 years, Pastor, Teacher, Healing Minister, Television Host, and Best Selling Author, Rev. DR.Chris Oyakhilome DSc. DD., has helped millions experience a victorious and purposeful life in God's Word. The Pastor Chris Digital Library is a mobile platform that allow users the opportuned access to hundreds of audio and video messages by Pastor Chris, spanning various life issues, such as Healing and Health, Faith, Christian Living, Fellowship with the Holy Spirit, Prayer, Prosperity and Finance; and all this with just a click of the button on-the-go, anywhere and anytime. 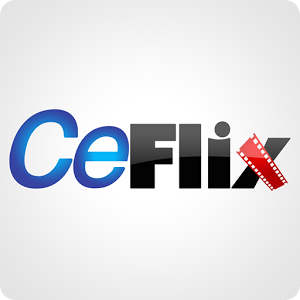 Welcome to CeFlix Live TV, an all new social web TV platform that gives you interactive, entertaining and inspiring video content available on-the-go. With CeFlix Live TV you have a voice and the stage to perform; See your dreams come to life on CeFlix Live TV! Stay informed with the latest headlines and the most fascinating stories from around our dear ministry. Follow up-to-the-minute reporting with breaking news alerts, photo galleries and videos while you're on-the-go. Lead the conversation by commenting and sharing news with your friends and family. You can watch your favourite Loveworld shows, including the ministry's flagship programs - Atmoshpere for Miracles, Pastor Chris Teaching, Enter The Healing School and lots more, live on your android device. You can also watch archived episodes of your favourite Loveworld Plus shows. 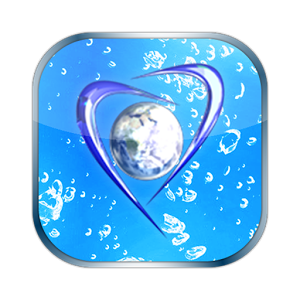 LoveWorld TV Mobile 2.0 is richer and more enhanced to deliver an on the go TV experience. 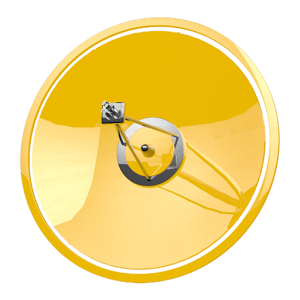 Watch Live TV, participate in the programs of your choice, share your testimonies, read news, send shout outs, and lots more. 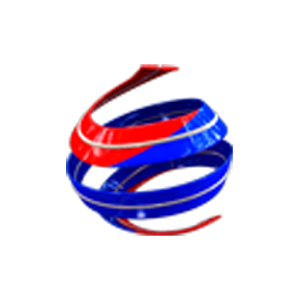 LoveWorld TV Mobile get it, watch it and share it. 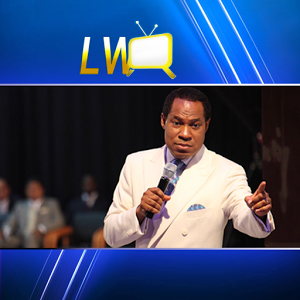 The LoveWorld TV app brings to you Life-Changing Teachings & the Divine Presence of God from the LoveWorld Television Ministry is a special ministry of Pastor Chris, armed with the mandate of networking every home around the world with the divine Presence of God, through terrestrial TV Stations.